I want to share a couple of images with you that I created to explain illness, the root cause of it, and how we can uncover it. Imagine a huge iceberg with only the very tip sticking out of the water that you can see. The small part that sticks out is the actual pain, illness, or disease. But what’s under the water . . . the part that you can’t see is the root cause of it. Now let’s use that same image, but instead of thinking about the iceberg in terms of the illness or disease, let’s imagine that it’s our brain. We only use a tiny percentage of our overall intelligence with our conscious mind. 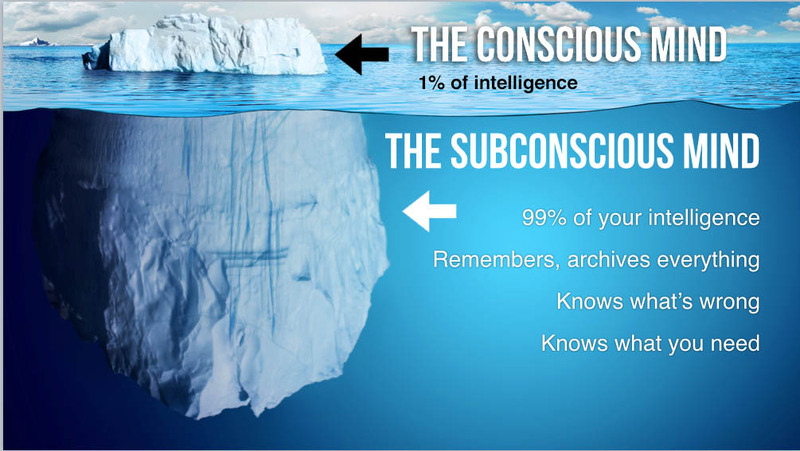 What’s below the surface is our subconscious mind and that’s where all the answers are. Our subconscious minds store all the data about our bodies and by tapping into that intelligence we can uncover things that traditional medical tests can not. 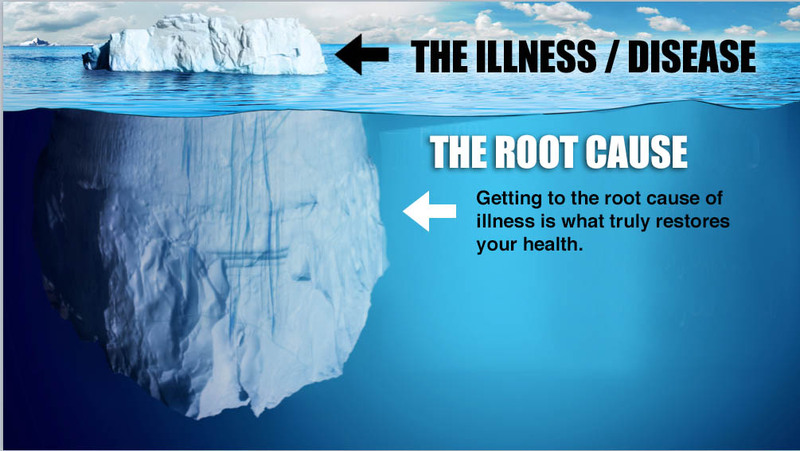 If you only treat the tip of the iceberg (also known as the symptom or the disease) you never really get to the root of the problem. Often times this results in the issue resurfacing at some point down the road. What if you could use the untapped portion of your brain, the subconscious mind, to reveal the true hidden causes behind your problems? Wouldn’t that be amazing? What if I told you that I could help you do just that? 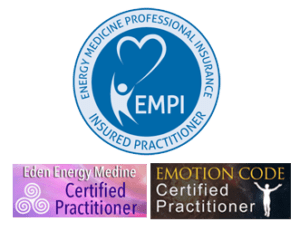 Would you be curious to enough to book a free consultation? Just click the button below to contact me. 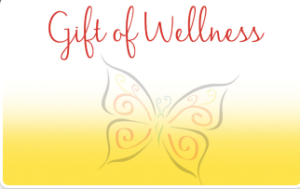 Sensing Negative Energy in Your Body What is Your Pain Trying to Tell You?